All of the items listed here are for sale at the Fendrick Library. All proceeds from the sale of these items are used to further the programs of the library on behalf of the community. 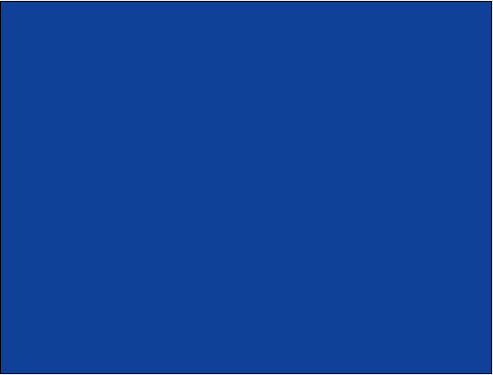 The Mercersburg Library Association, Inc. operates the Fendrick Library and is a non-profit corporation. 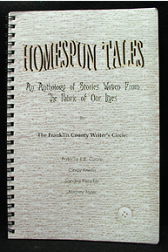 Homespun Tales is a collection of short stories written by local authors who are members of the Franklin County Writer's Circle. The funds from the sale of this book have been generously donated to the Fendrick Library to go towards normal operating expenses. It sells for $5.00 per copy. 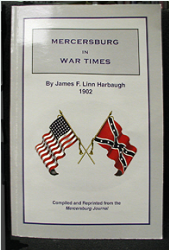 Mercersburg In War Times, by James F. Linn Harbaugh. This book was compiled and reprinted from the Mercersburg Journal by Henry A. Steiger. 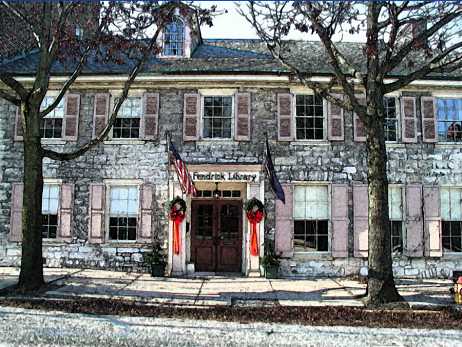 It is an historical account of the Civil War as it relates to the citizens of Mercersburg and the surrounding community. Proceeds are generously donated to the library Building Fund. The book sells for $15 per copy. 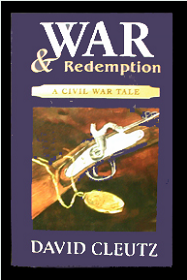 War and Redemption by David Cleutz. A tale full of history, valor and grief. Set during the Civil War and featuring sites in and around Mercersburg, it tells the story of two young men and a girl whose lives become entwined during this violent time in American history. The author has donated the proceeds to the Fendrick Library. Cost is $15 per copy. 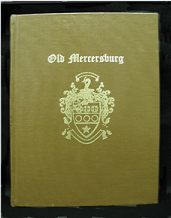 Old Mercersburg is a compilation of pictures, stories, biographies and histories of the Mercersburg area. It has gone through two printings. 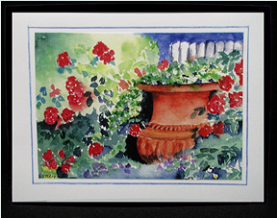 It sells for $25 and all profits go to the Mercersburg Women's Club. Grace Staley Note Cards. 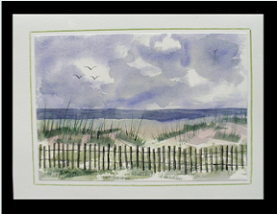 Grace Staley, a talented local artist specializing in watercolor, has produced more than 65 different scenes including still lifes, nature studies, buildings and rural vistas. 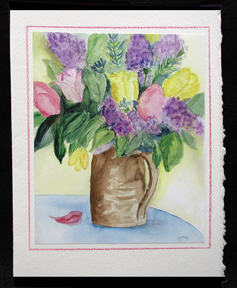 She has graciously donated all proceeds from the sale of the cards to the library building fund. 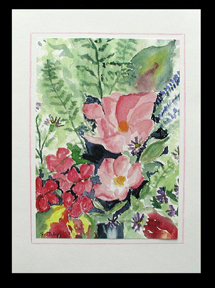 The cards can be purchased for $2.25 each or 3 for $6.00. This stylized photographic rendering by Ronald Snyder is of the Fendrick library as it appears today. It is available in two formats. 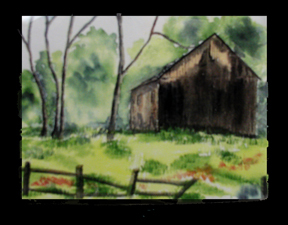 An 8 X 10 print on high quality paper for $8.00 each and in individual note cards that can be purchased for $2.25 each or three for $6.00. The Fendrick Papers Index is a book created by researcher James Houpt that lists all the names and items found in the collection of genealogical research done by Virginia Shannon Fendrick. The collection is housed in the Fendrick Library history room. 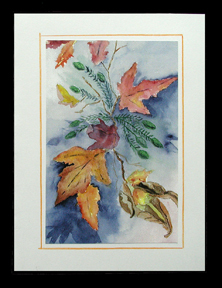 The cost of the index is $35.00 each, with all profits going to provide support for the Fendrick Library.